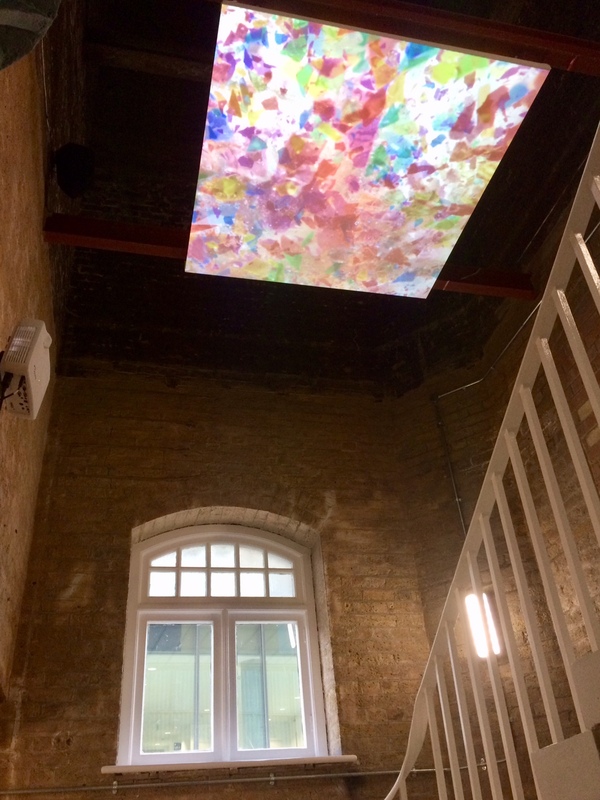 A woman is seen crushing coloured light bulbs, in the process creating a brittle collage. It is not always clear what the seemingly meaningless work is for, but somewhere we imagine a market is being fed. Of course there often seems to be a contradiction between the radical/critical rhetoric of some of the contemporary art world and its actual economy of wealthy collectors, corporate sponsors and poorly paid gallery staff. 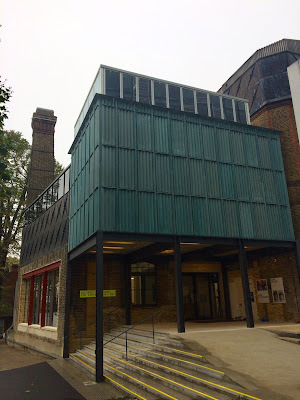 This contradiction played out at the opening of the new gallery on 7th September when the Goldsmiths Justice for Cleaners campaign protested against Goldsmiths continuing to outsource its cleaning to the private company ISS. 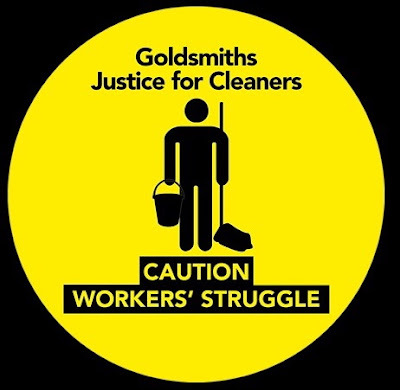 The general demand that cleaners should enjoy similar employment terms to directly employed staff was given additional impetus over the summer with a restructure of shifts threatening a further deterioration in conditions for cleaners at Goldsmiths. 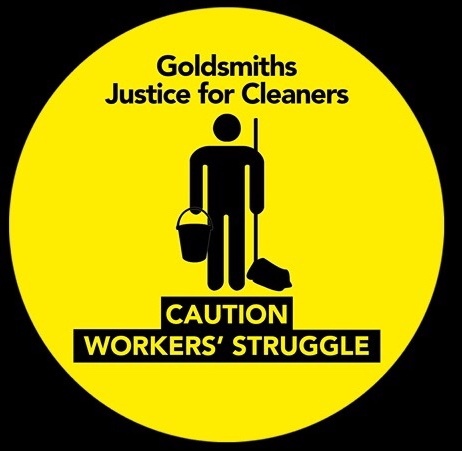 Following the protests, Goldsmiths last week announced its intention to end the outsourcing of cleaning - a great victory though the campaign has warned that some cleaners face hardship and job losses between now and the end of the contract. 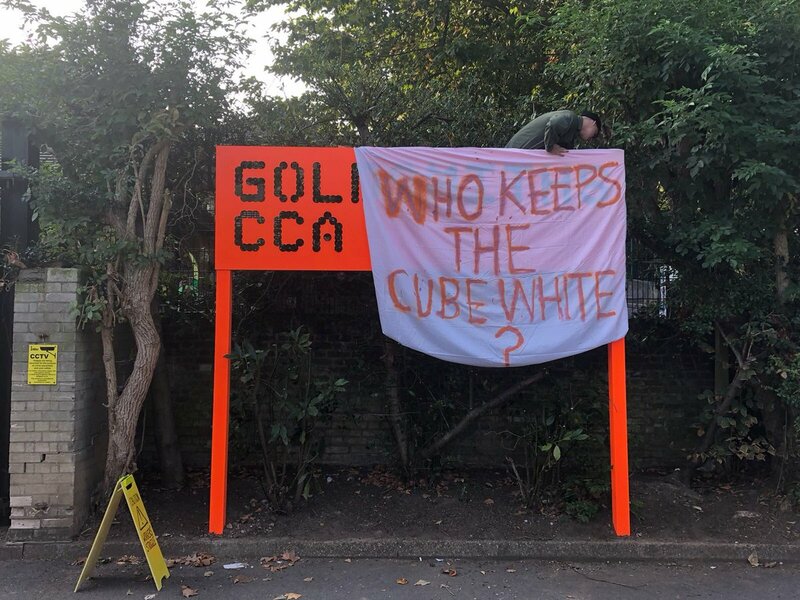 They have set up a hardship fund, saying : 'Goldsmiths management have recently announced that they will be bringing cleaning staff in-house after a six month transition period. However under the current management of outsourcing company ISS, at least 20 workers have been unable to return to work for a month following a shift pattern restructure. This has left many with crippling financial losses. 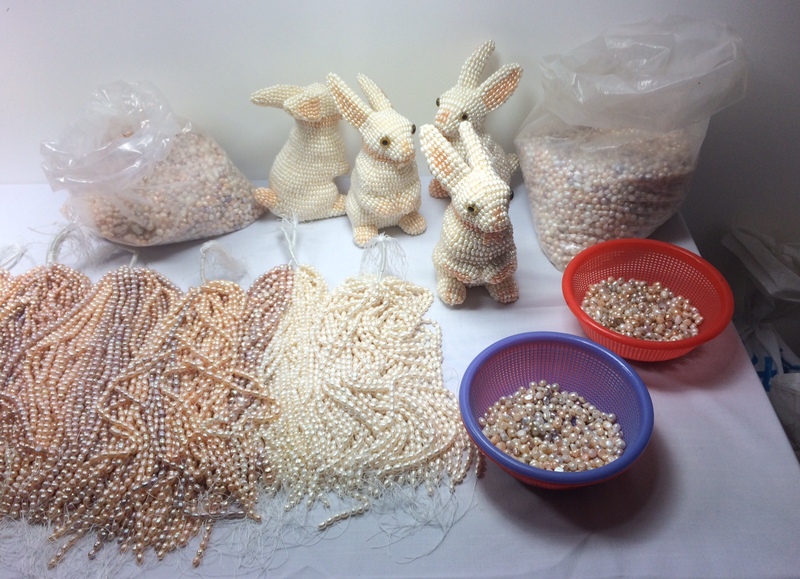 A number of these workers are now facing or have already faced dismissal'.